We use slow and fast-release formulas in tandem which includes a perfectly balanced mixture of nitrogen, phosphorus, and potassium. Lawn aeration allows the grass roots to grow deeper, establishing a more robust and overall healthier lawn. In order to keep your lawn beautiful during the summer, it is critical that your sprinkler and irrigation systems are functioning properly. 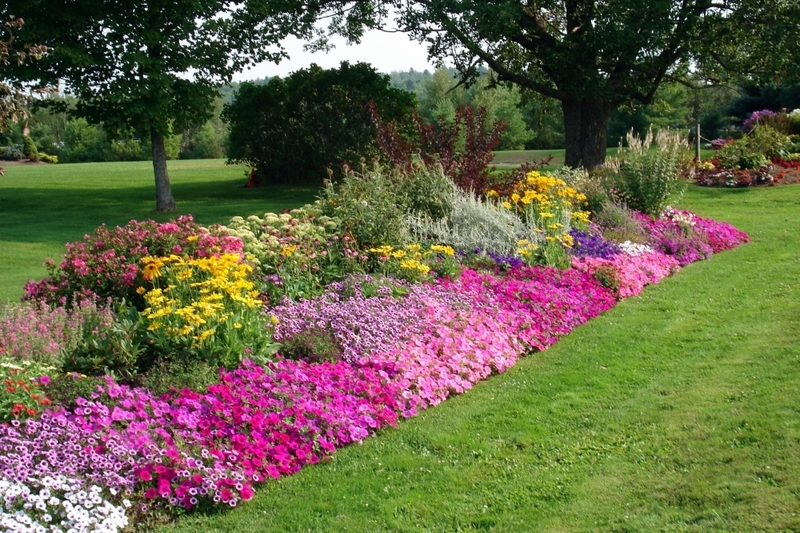 Over-seeding provides your lawn with a better opportunity to grow lush and luxurious. Take a chore off of your plate by scheduling weekly lawn mowing of your entire lawn and turf perimeter. 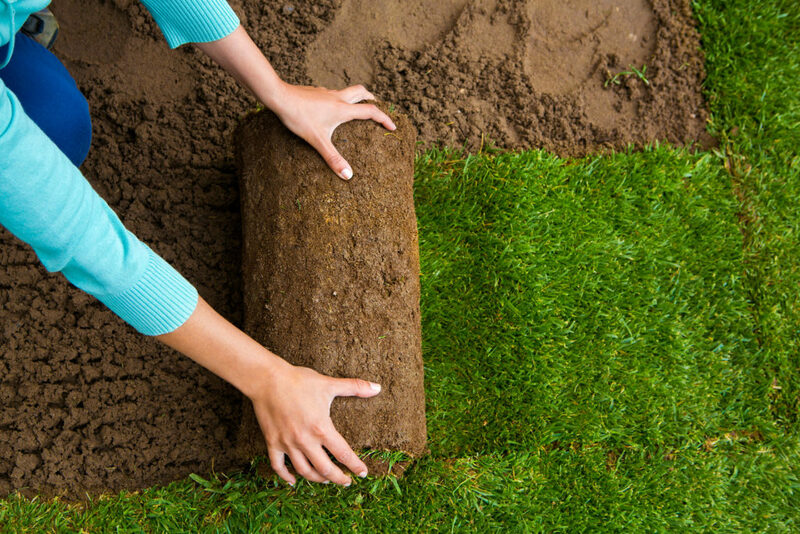 We provide our expert edging services for the perimeter and all objects on the property. As weed control experts, we can determine what lawn care products are the best to apply to kill those pesky weeds without doing any damage to the integrity of your lawn, pets, or most importantly, your family’s health. We recommend that a power raking should be executed every two to three years to facilitate a thicker and healthier lawn. We pride ourselves on using only the highest-quality insect eradication applications because we believe in the value of ensuring that a job is done correctly the first time around. Our trained and highly skilled technicians will evaluate your lawn and take the necessary measures to rid it of all disease and fungus issues.